Tamil community Waterloo with Hon. Bardish Chagger MP Waterloo. 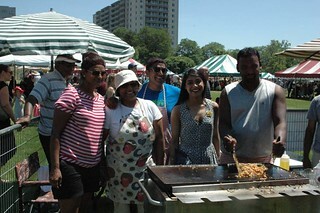 Kothu Rotti at sri lankan stall.